Innovative products, licensed & contracted master plumbers, and competitive pricing prove us as the top choice for remodels. 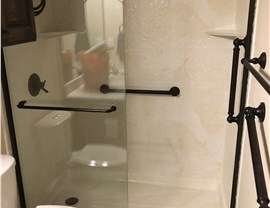 A stylish bathroom makeover by our licensed and contracted plumbers, Center Point Renovations, also known as Bath Planet of Dallas can boost the value of your home and make the most-used room in your house more functional. 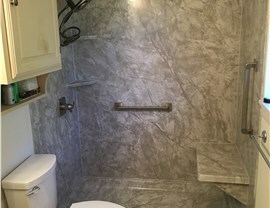 Many people put off a much-needed bath renovation because they think it will be too expensive, but Center Point Renovations has beautiful options for bathroom remodeling that cost a fraction of the price of a traditional renovation. Our replacement baths prove that you don’t have to sacrifice quality for a great price. We’ll remodel your bath with a tub made from durable acrylic that is available in dozens of style and color combinations. With a durable surface that is mold- and mildew-resistant, you won’t have to endure daily scrubbing to keep your new bathtub clean! Another reason many people put off a bath remodel is that they don’t want to deal with a long, drawn-out renovation. 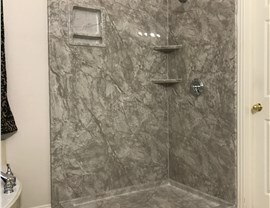 We can complete the installation of your new shower in as little as one day! Made from the same quality acrylic as our tubs, our replacement showers are made to last a lifetime. 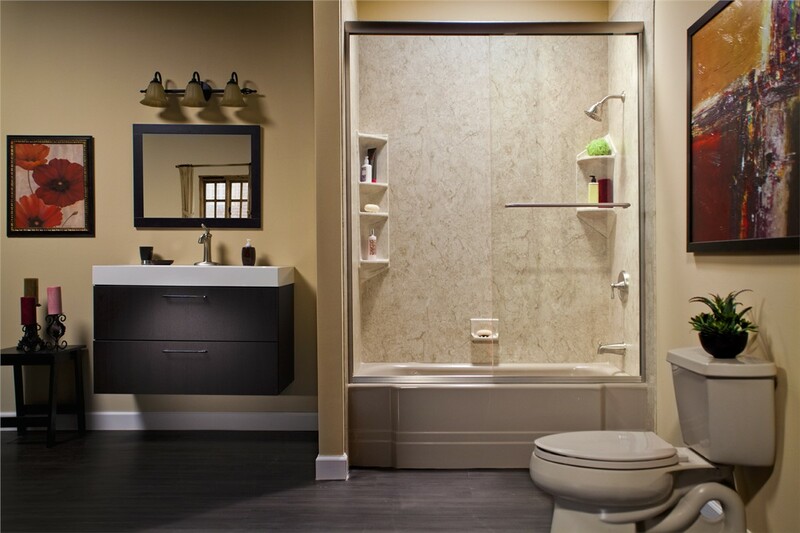 Whether you’re remodeling a small guest bath or a sprawling master, we have beautiful showers to suit any size space. If you have a tub that’s just taking up valuable space, a conversion bathroom remodel is a perfect choice for your Dallas home. This fast, affordable bathtub remodel transforms the tub into a shower—increasing the functionality of your bathroom. 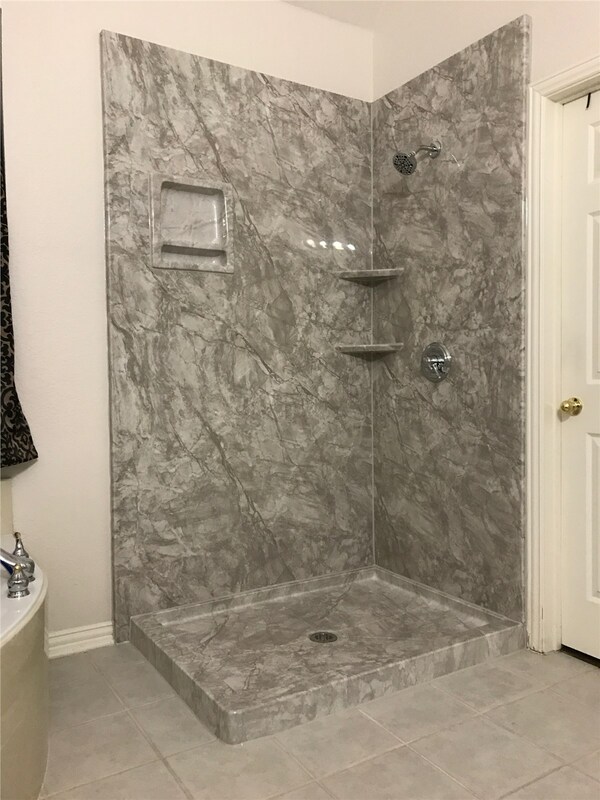 Because we use the footprint of your existing tub so that there is no need to reconfigure the entire space, we can typically complete your tub-to-shower conversion in just a single day. There are many reasons to remodel you bathtub. 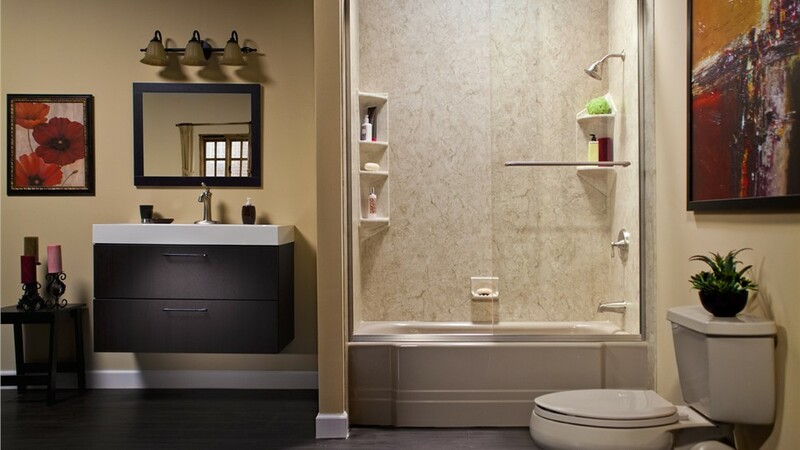 If your reason for remodeling is the need to create an accessible solution, then our walk-in tubs are a great option. 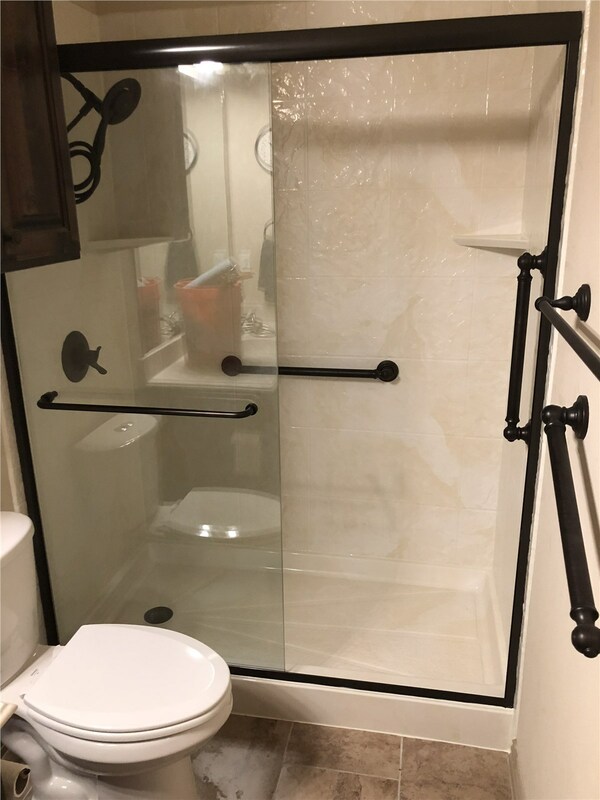 Loaded with safety features such as grab bars and a built-in seat, our accessible tubs make it easy for seniors as well as for those with limited mobility to maintain their bathing independence. 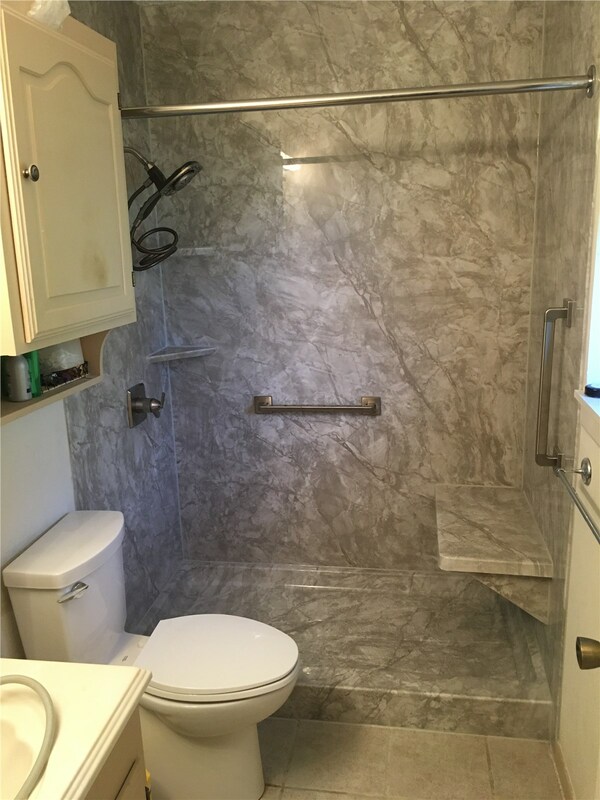 Contact our licensed and certified bathroom remodelers to learn more about our products and services. Give Center Point Renovations a call to speak with a member of our team, or fill out our online contact form to schedule your free, no-obligation price quote!